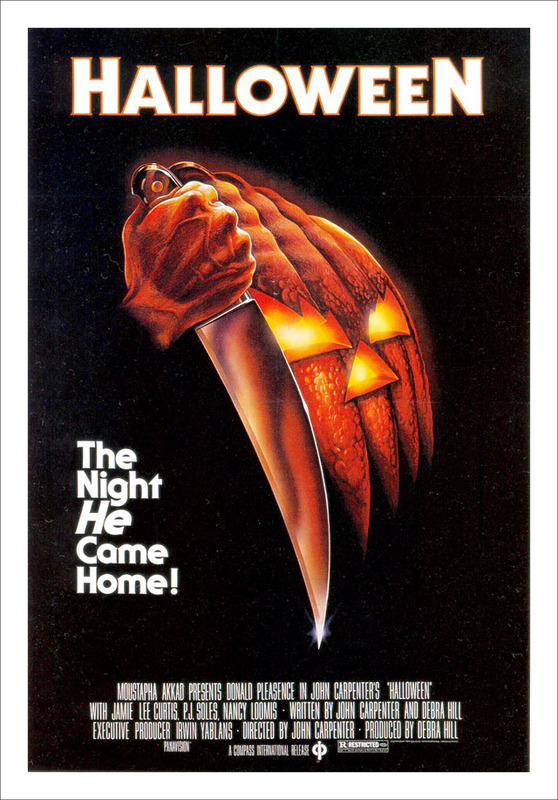 During the 1980s the horror genre celebrated one of its most glorious decades of mainstream success. From that era came many iconic figures which still hold a place in the hearts of dedicated as well as a new generation of horror film fans. 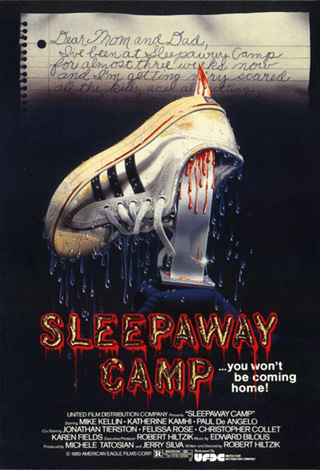 Among the list of memorable films was 1983’s Sleepaway Camp introducing the young actress Felissa Rose in the iconic role as Angela Baker. 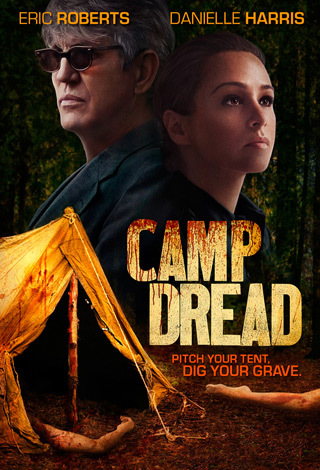 Remaining dedicated to the genre, Rose has remained active in horror over the years and starred most recently in the new 2013 slasher Camp Dread. Recently we sat down with Felissa Rose for an in-depth look at her beginnings with Sleepaway Camp, her new role in Camp Dead, an undying passion for horror films, and much more. CrypticRock.com – You started acting at a very young age with your iconic horror film as Angela in Sleepaway Camp (1983). Looking back on that experience three decades later what was that like for you? Felissa Rose – It was one of the most wonderful experiences of my life. Being a young girl, I was twelve and I had just turned thirteen when we filmed. It was like really going to summer camp and getting the chance to act. I had been talking to my parents about really wanting to become a professional actress. Getting cast in that role was so much fun. I worked with some wonderful people. Robert Hiltzik (writer/director) was just marvelous in guiding me toward that crazy kind of character. I am personable and outgoing. I would like to think I like to have fun, and she is was just the complete opposite of that. It was very enjoyable and intense. 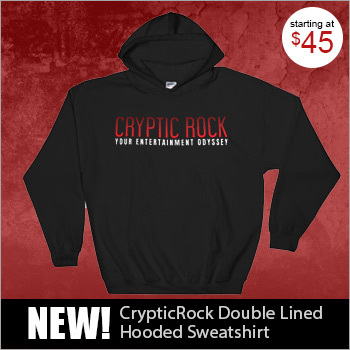 CrypticRock.com – That movie is now a cult classic and a signature of 80’s horror. You have remained active in the horror genre over the years. What do you find endearing about the horror genre opposed to other genre films? Felissa Rose – First of all, I am a huge fan. I have been watching horror movies for the better part of my life. I think it is the elevation of ecstasy, the experience of going into these dark places that you would ever experience in real life. Opposed to you watching the film, being terrified, and gets your adrenaline going, it is also exciting as an actress; when are you really running from a monster, when are you really torturing people? For me, on both sides it is really quite an experience. It is again an elevated place of life, a life that you never really go to in your everyday personal journey. 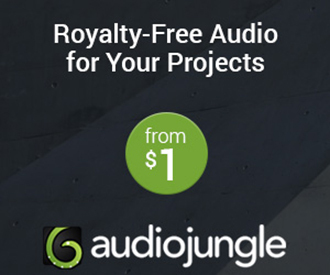 CrypticRock.com – You are right. It is fantasy living out on film. You most recently starred as Rachel Steele in Camp Dread. How did this role come about for you? Felissa Rose – I received a phone call from a friend of mine a couple of years ago who works for Fangoria. 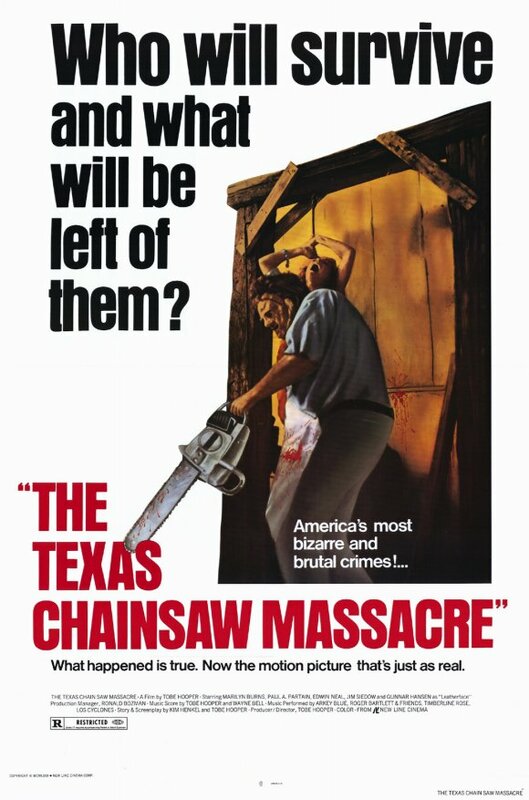 He said, “There is this incredible writer/director named Harrison Smith who wrote this wonderful slasher film. He wrote a part for you, would you like to meet him?” I said, “Of course, I would love to talk with him”. He called me the very next day, the two of us immediately clicked on the phone, and we had a lot of common interests. He sent me the script and I thought wow this is a really smart slasher film. I loved the camp setting, the way he wrote the characters, the interesting twist and turns, and I fell in love with the role of Rachel. Not too much of a departure from my own life in terms of having working in a franchise called Sleepaway Camp. It was quite interesting for me. CrypticRock.com – The film is very entertaining and something true horror fans will love. It definitely had an 80’s horror film feel to it. It has a good mix of humor, gore, and creepy elements. What was the filming like for it? Felissa Rose – We had a blast. Harrisson uses the same crew and same cast members so everyone had that immediate family feeling. It was at camp in the fall in the Poconos. We just had this wonderful bonding experience. To work with Eric Roberts was a dream come true. I have always been a big fan of his. I got off the plane and immediately went into rehearsal with him and I was terrified because here is this unbelievable talent. I thought I really had to bring my A game. He was a dream to work with and fun to play opposite of. Danielle Harris was awesome as well, I have always been a fan of her. The other actors in the movie were so wonderful. I think that also makes this movie stand apart; it has a really talented young cast and the story is a lot of fun. CrypticRock.com – Yes, the cast was excellent. They all bring out the characters really well. They are all developed very strongly. Felissa Rose – Yes, exactly. They are all so different, the actual actors were so different than who they were portraying. I am still very good friends with them, in fact we went on to do Zombie Killers: Elephant’s Graveyard (2014) with Harrison Smith, a lot of the same cast, and crew. CrypticRock.com – That is great that you remained close and worked on another project together. The horror genre really had a great era during the 1980’s with the peak of slasher films and many other originally created characters. What do you think made the era so special? Felissa Rose – I think we were more naive to the genre. I do not think we were so immersed in what has come about now today. 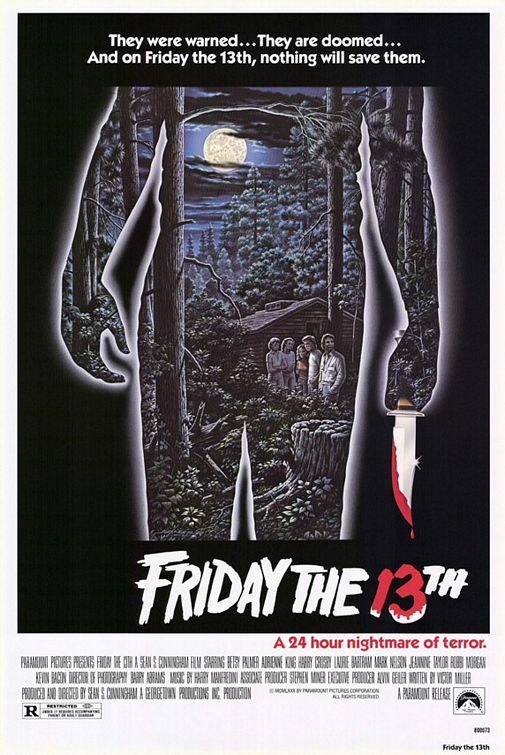 We were sort of new with slasher films like Friday the 13th, Halloween, and Black Christmas. All of these movies were new to us. It was a genre which was blossoming, although it had been around so long. We were just coming upon this “run for your life from this crazy person”, so we were not as numbed or conditioned quite yet. I think it was just a perfect storm. The audience craved it and the film makers delivered. These movies really hit us hard with incredible characters and iconic monsters. CrypticRock.com – Yes, it was something fresh and new with the slasher genre in the 80’s. It is interesting to see where horror has gone. In your opinion, what do you think of the horror genre in 2014? Felissa Rose – I think we have come so far and think it is wonderful. I am a huge fan. We have all kinds of flavors from found footage to now we are doing supernatural. I think we are just all over the place and satisfying everybody’s wants for these kind of films. I love Eli Roth’s movies, I love the Saw series. I think we are really in a good place, it is very extreme now and the audiences have really embraced it. CrypticRock.com – Yes, horror is starting to make a comeback with a lot of great films, especially in the independent scene. Felissa Rose – Definitely, independent movies have been given a chance, people are finding them, and the film makers are incredible. 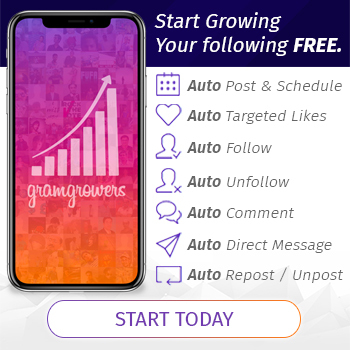 CrypticRock.com – My last question for you is pertaining to films. CrypticRock.com covers music and horror movies. I would like to know what some of your favorite horror movies are? Felissa Rose – The Last House On The Left (1972). The Exorcist (1973), Texas Chainsaw Massacre (1974), Black Christmas (1974), The Shining (1980). I love the gritty movies. 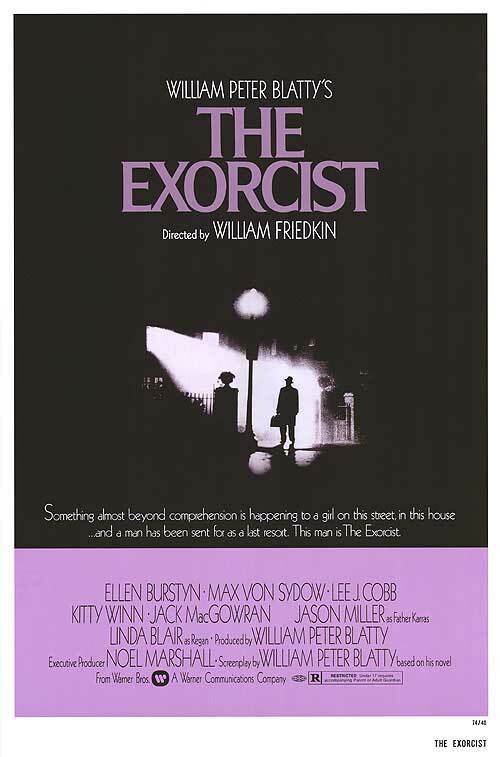 I think Linda Blair is my all-time favorite from The Exorcist. I am a fan of older movies, but today I like Funny Games (2007) with Naomi Watts, I loved Home Invasion (2012), I loved The Strangers (2008) with Liv Tyler. All kinds of gore. 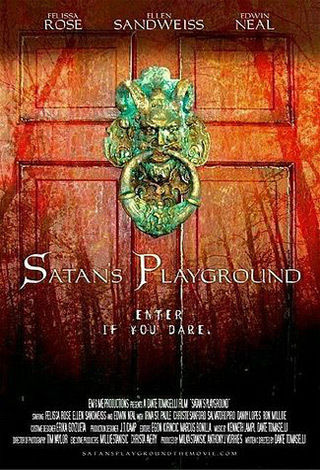 I am a fan of the Paranormal Activity series. I am pretty well versed and am all over the place. I support the genre.